Can you stop a malevolent force from stealing souls in time? Can you stop the cemetery’s dark keeper in time? 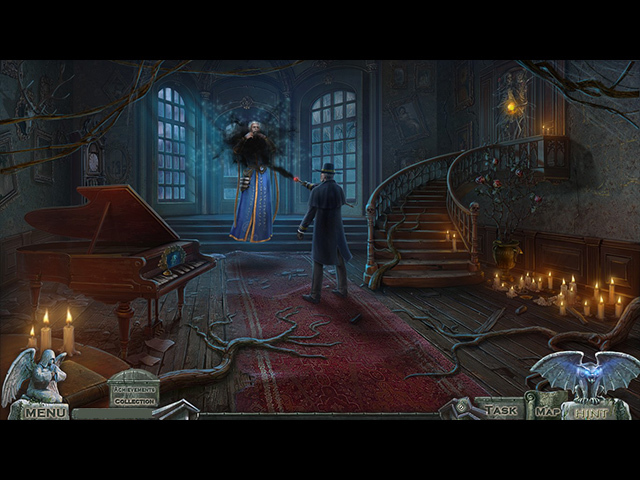 Can you help the tormented spirits before it's too late? Stop the bitter Spirit of Cold from killing your ancestors! A late-night subway ride takes a bizarre turn into a mystical cemetery. You have been summoned by a strange entity to free the cemetery’s lost souls. Will you succeed, or is this the end of the line? 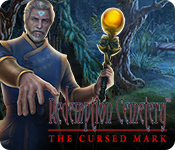 Escape a cursed island of lost souls by helping three of the trapped spirits in Redemption Cemetery: Grave Testimony! A warlocks curse has trapped you in an otherworldly cemetery! 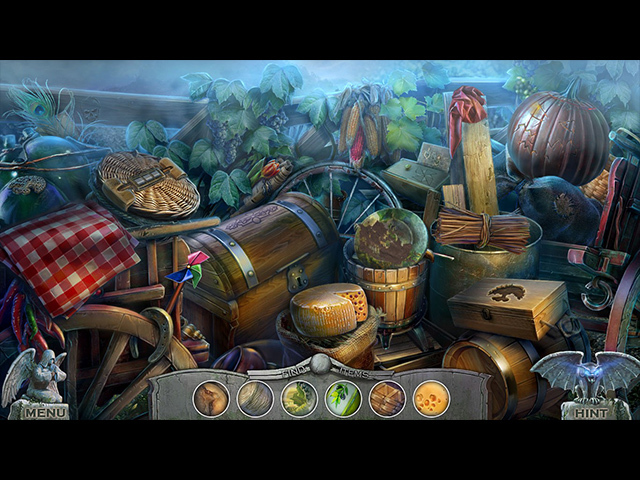 Explore Hidden Object scenes and save the warlocks victims! A warlock’s curse has trapped you in an otherworldly cemetery! 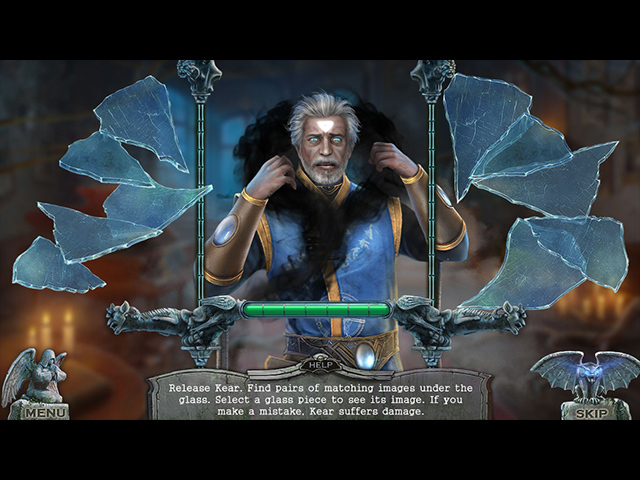 Explore Hidden Object scenes and save the warlock’s victims! Escape from the eerie Redemption Cemetery by helping trapped spirits save their loved ones, and free their souls!